Installs: various cable that includes but is not limited to: twisted pair cable, coax, power limited tray cable, stranded cable, solid conductor low voltage cable, CAT-6, CAT-5, single mode fiber optical cable & multi mode fiber optical cable. Cable installation includes: placement, termination, testing, labeling & documentation. Install, terminate, test, label & document horizontal, backbone & other cables. Dress & route cable into telecom closets, modular furniture & other work area outlets. Build out telecom & equipment rooms. Test, troubleshoot, & document test results for cabling. 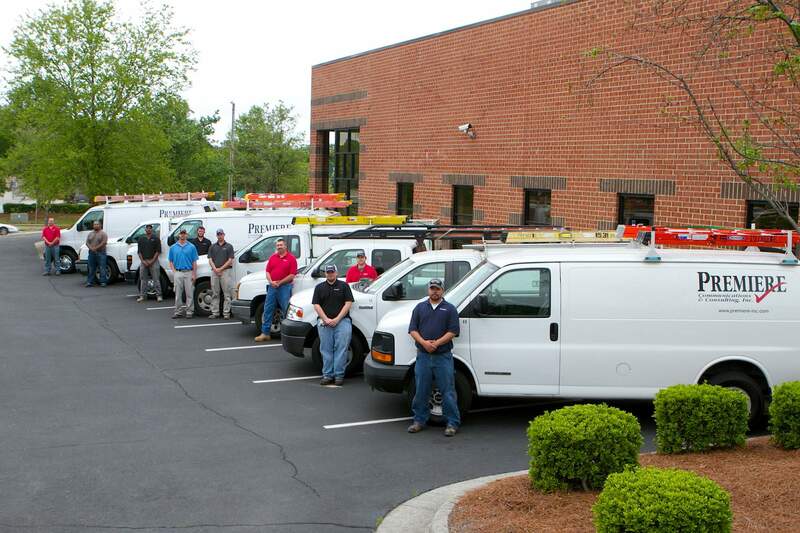 Possess working knowledge of ANSI/TIA/EIA cabling standards & National Electric Code. Report any project scope changes, issues, or concerns to assigned contacts. Comprehension of terminology pertaining to installation & service of telecom, data, security & wireless systems.